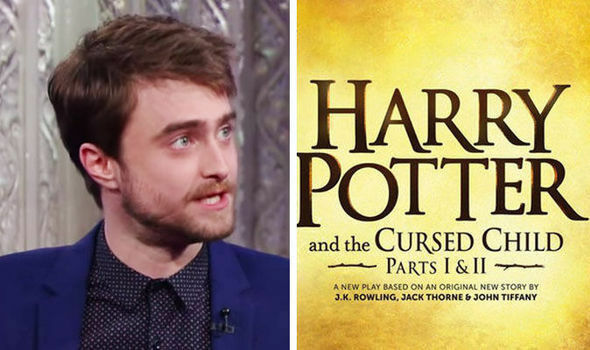 Celeb Gossip News – Harry Potter and the Cursed Child MOVIE: Is a Daniel Radcliffe return in the works? Harry Potter and the Cursed Child MOVIE: Is a Daniel Radcliffe return in the works? It’s been a hit theatrical production since it opened in London’s West End in June 2016. And now having opened on New York’s Broadway, fan hunger for a film adaptation of Harry Potter and the Cursed Child appears to be growing. Fans will know the play, which is performed in two parts, is a part of the official canon and set 19 years after the final Harry Potter book. 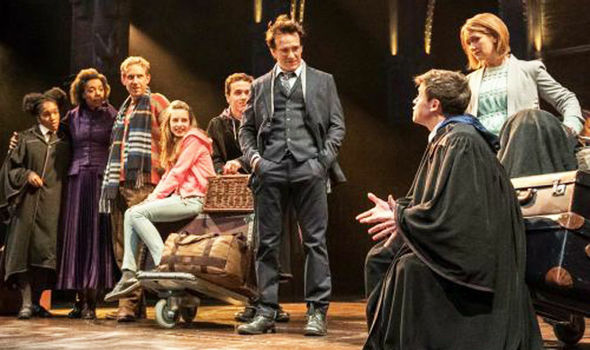 While Radcliffe, Watson and Grint portrayed the older versions of Harry, Ron and Hermione during the final scene of Harry Potter and the Deathly Hallows Part 2, the parts are performed by other actors in the stage show of Cursed Child. 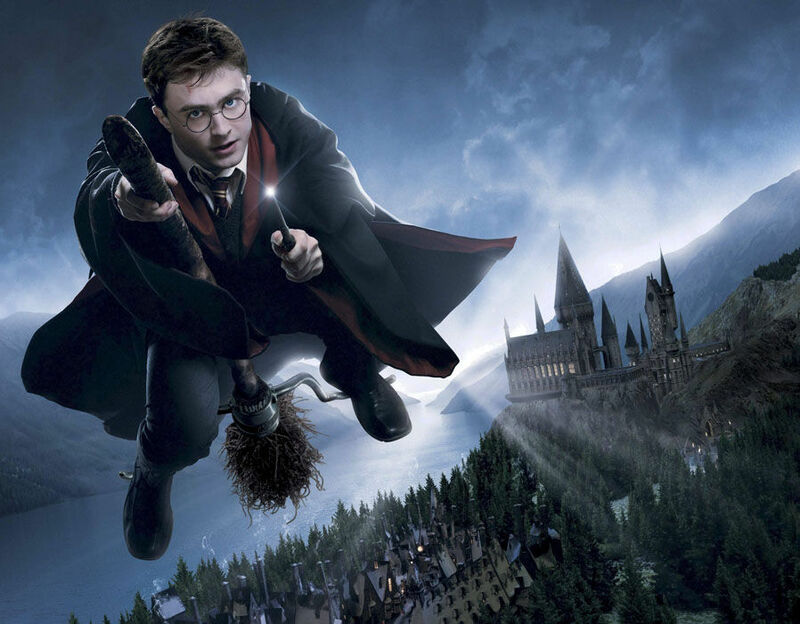 WBHarry Potter and the Cursed Child MOVIE: Is a Daniel Radcliffe return in the works? However if Warner Bros did decided to go ahead with a Cursed Child movie (or movies) it would make a lot of sense for the original actors to return – but are there any plans? However JK Rowling’s representatives contacted Express Online to comment on the move. Nevertheless, Express.co.uk interviewed Harry Potter and Fantastic Beasts producer Lionel Wigram concerning the possibility of a film adaptation. 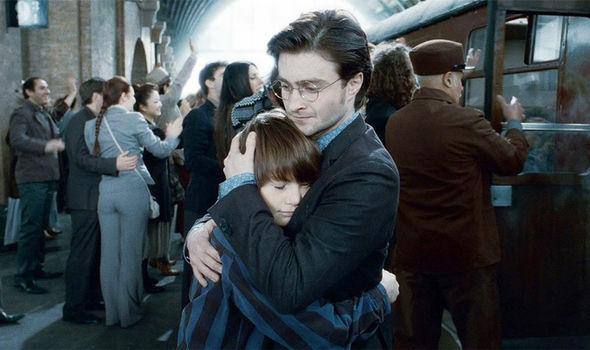 Harry Potter: 10 moments from the books that were cut from the movies. Speaking with Express.co.uk in May 2017, the Harry Potter producer appeared positive if Rowling was willing to go ahead with a Cursed Child movie. He said: “Whatever she wants, as far as I’m concerned, is right. I think [Cursed Child] would make a great movie. Maybe at some point she’ll be ready to do that. “I think it’s got a wonderful, long, theatrical run…it works brilliantly as a piece of theatre. I love the fact that there’s another aspect of the Harry Potter world which is completely different from everything else. So what about the film franchise’s original cast? Would they return? Here’s what Radcliffe has said over the last couple of years. Speaking with the BBC in September 2016, Radcliffe said: “It’s only been six years [since last playing Potter] and I’m really enjoying being able to do lots of different stuff at the moment. While in another interview he said: “I’m never going to close the door; that would be a stupid thing to do. But I think I’ll be happy enough and secure enough to let someone else play it. And on another occasion Radcliffe said it would depend on the script. But presuming he and the other cast members were up for it, when would a Cursed Child movie likely be released? Harry Potter fans will know that the fifth and final Fantastic Beasts movie is slated for a 2024 release. If Rowling had a change of heart and gave a Cursed Child movie the green light, it could come as early as 2026. While that’s eight years away it would be perfect timing as the play may have run its course (or might need a boost in ticket sales). 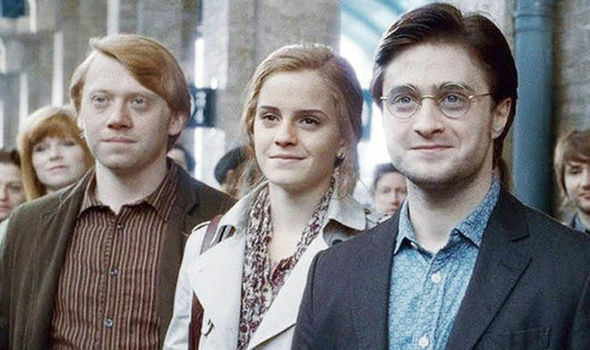 And the original film actors – Daniel Radcliffe, Emma Watson and Rupert Grint – will have aged sufficiently to play middle-aged versions of their characters. In 2026 Radcliffe will turn 37-years-old. That’s exactly the same age as Harry in opening scene of the Cursed Child play.